Well, its Labor Day weekend, the official end of summertime in the Hamptons. 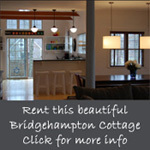 We had originally decided to go the Bridgehampton Classic Horse Show, but nothing brings out the worse in Hamptonites like “free parking.” Our neighbor told us to wait a day or two because there was a lot of mayhem at the parking lots for the horse show. 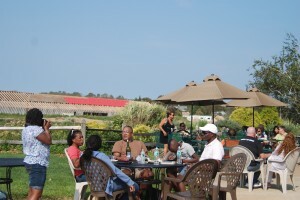 The weather was great for the beach … so we opted to go wine tasting, figuring we could beat the crowds. 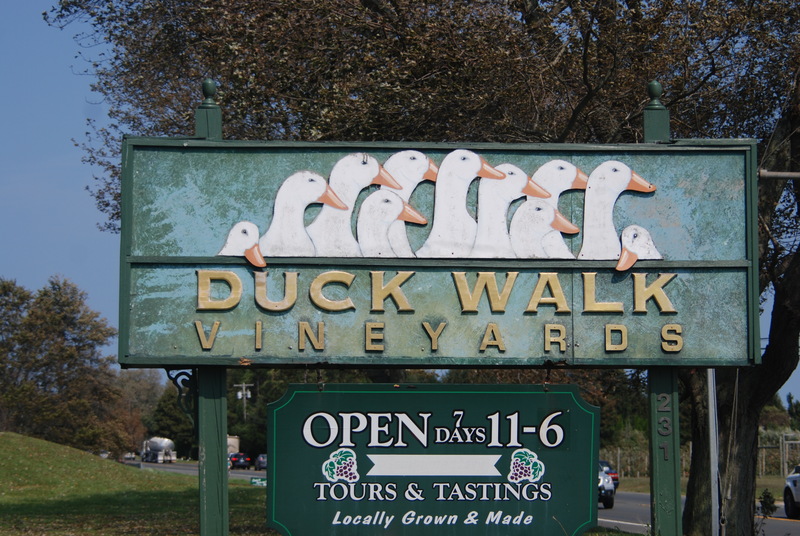 Duck Walk Vineyards is an old favorite of mine. Since last year, they have installed a small putting green, although I didn’t see any balls or miniature golf clubs for the kids. 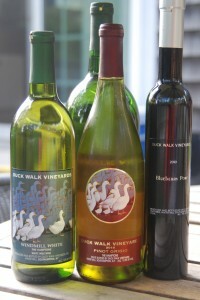 A tasting of five wines is $6 dollars per person. They have a great patio in the back and today there was live music. 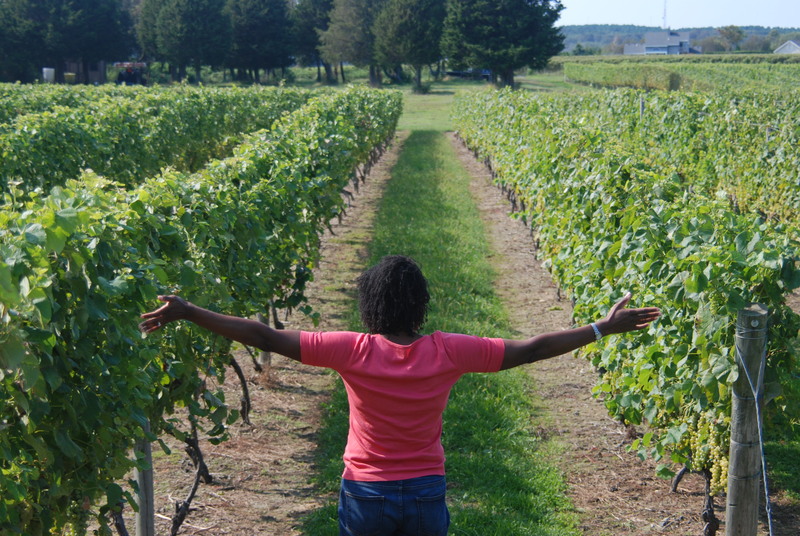 The view of the vineyards is breathtaking. Of the five wines I tasted, these three got to go home with me. The Windmill White is a light, semi-sweet wine we plan to drink with our lobster dinner this weekend. 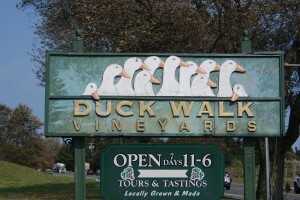 It was so good, we bought a bottle to have with some Brie, Cheddar and crackers on the patio at Duckwalk. 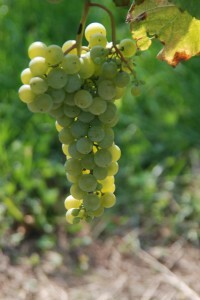 The 2010 Pinot Grigio has the scent of fresh peaches but leaves a grapefruity like aftertaste. Mike, our server recommended we serve it with seafood or poultry. We also picked up a great dessert wine – the 2010 Blueberry Port. Great read…my mouth was watering. Love the pictures and…the part with the couple and needing a room…. (the wine got to them???) lol! The wine was great. The couple was pretty wierd. I kept waiting for John Quinones from ABC news to jump out (He does that show, “What Would You Do?” ) and ask me why didn’t ask them to stop tongue kissing in front of the kids.